Why should you choose a local guide? What can I do for you that you can’t do for yourself? Actually you can plan your trip on your own. However, you won’t probably get the most of it. 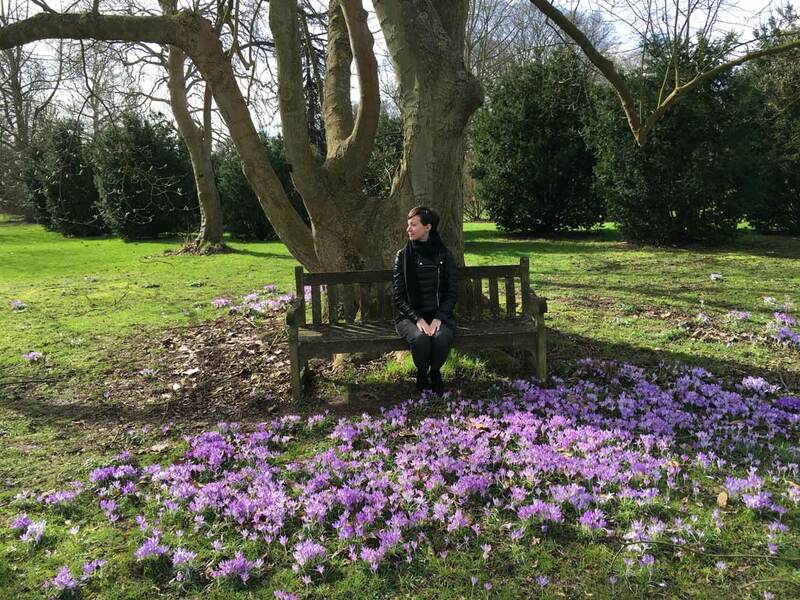 As I live in London I can suggest top sights, where to eat, or the latest and updated cultural activities (exhibitions, concerts) everything is going on and you shouldn’t miss. 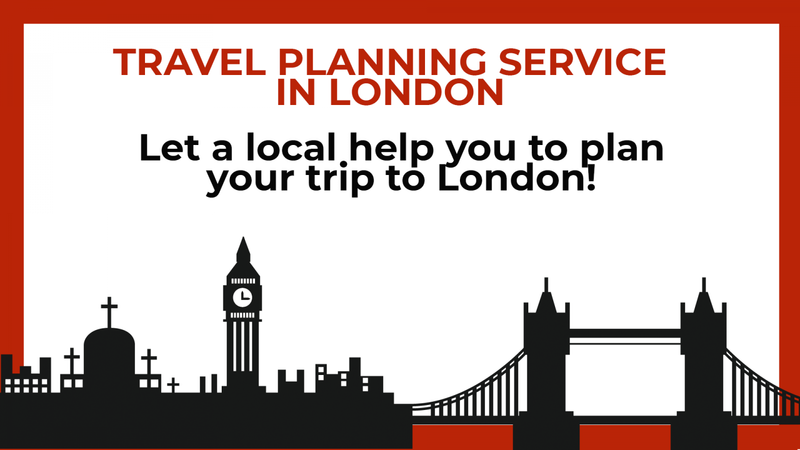 Let a local help you to plan your trip to London! 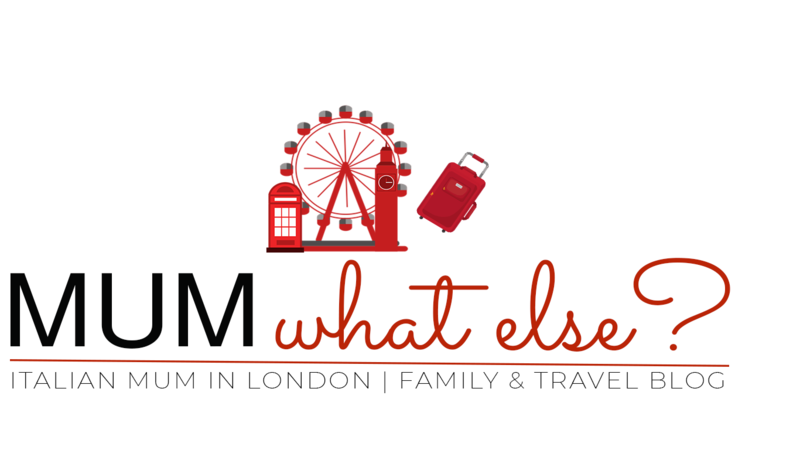 in London there are so many museums and activities to do with them: which one to choose? which are the best according to the age of your children? 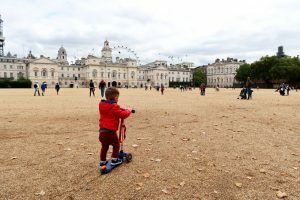 London has so many possibilities that you might be overwhelmed by. I can give you recommendations for where to go, what to do, where to stay, where to eat, and how to get around. – A custom travel guide in PDF tailored on you with detailed maps. You can download it and print it before the departure or keep it saved on your mobile phone. It can be for an entire weekend or just a one-day itinerary. I can give you recommendations for restaurants and accommodation, visa advice and booking flight advice. As local I can suggest the best deal for your budget and find out special rates or discounts on museums, transport and attractions.